Your gift of service can make all the difference to improve the lives of one or several of our teens. Sharing your knowledge and skills can increase their self-confidence and encourage them on their path to success in school and in their personal development towards maturity. * Tutors for our academic support program: Tuesday, Wednesday and Thursday from 3 :30-5 pm at our Entr’Ados Centre (in the building of Carrefour Parenfants) or Tuesdays at Marguerite-de-Lajemmerais High School from 3-4:30 pm. We are always looking for volunteers who are passionate about math, science, French and English! We offer one-on-one tutoring and small groups for language practice. * Assistant for our Financial Capability micro-enterprises. La Gang du jardin Entr’Ados: Come lend a hand in our garden or in the kitchen to increase our yield and sales during the summer (May-September). We always need help to water and weed our huge garden! * Guess who’s Coming to Visit? We are looking for young professionals to come and share about your career, how you chose it, and how you prepared for it. Sharing how you faced your challenges gives others hope as they persevere in high school! Animators: Help young teens increase their social skills right in the Chomedey-de-Maisonneuve high school through at lunch time activity program, 11:30-1 pm, Tuesday, Wednesday or Thursday. Example: Nail care, dance, computer research. 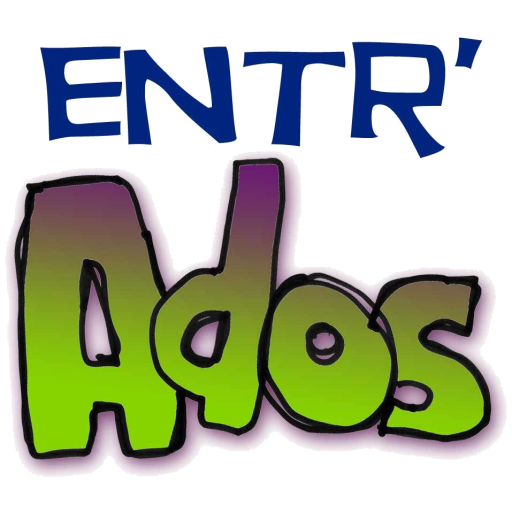 Entr’Ados offers to Cegeps and universities placements for students who are enrolled in the following programs: Special education, social work and delinquency, practical theology. Other programs may be eligible. You must be fully fluent in French. *All volunteers must fill out an application, provide references and submit to a police check for any criminal record. Once you begin volunteering, you must attend a free 3-hour course on safety practices while working with minors, Plan to Protect, provided by Entr’Ados.